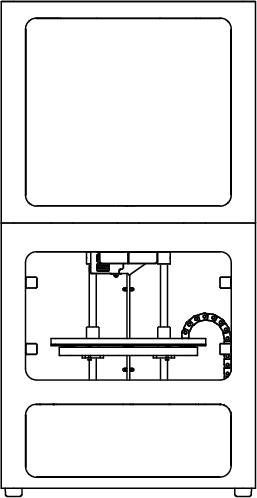 Eiger users can manage their parts through Projects. Projects allow related parts to be stored together and to be easily accessible. 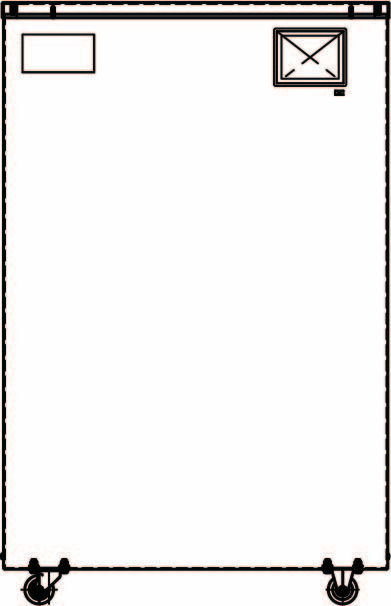 The Project pane will appear at the left side of your screen. Projects that you own will appear in a section above all of the other projects in the organization. Once a project is created, a tile will appear in your library for the project, alongside your parts. All users in an organization will be able to view or add their own parts to any existing projects. If you want to add a part owned by a different user to one of your projects, you will have to clone the part first. Only the owner of a part can remove the part from a project. Navigate to your Eiger Library. Select the "New Project" button. 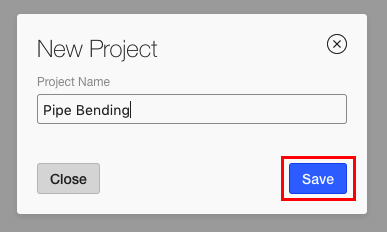 Create a name for your project and press "Save". All new projects will be empty until parts are placed into them. Open the project you want to add the part to. Select "Import STL" while in your project. Select the "Add Part to Project" button. Select the existing part(s) from your library and press the "Done" button. Parts can also be dragged into your project from the library page. Just click on a part and drag it until the tile for the part overlaps the tile for the project in your library. Parts added to a project will be moved from the library to the project. If you wish to keep a copy of the part in your library as well, clone the part in your library before moving it to the project. Open the project you want to rename. 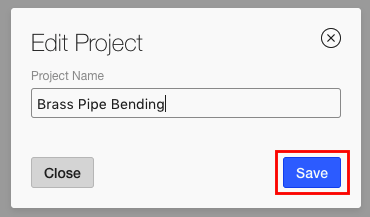 Press the "Edit" button to the right of the Project Name at the top center of your screen. Change the name of the project in the "Project Name" box. Hover over the tile for the project you want to delete. 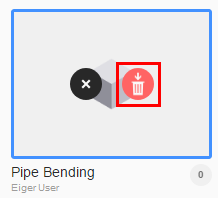 Click the black trash can icon. Click the red trash can icon to confirm . 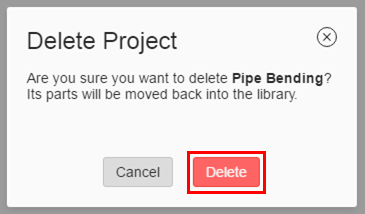 Open the project you want to delete. Press the "Delete Project" button in the upper right corner of the screen. Press "Delete" in the pop-up window to confirm. When you delete a project, all parts in that project will be restored to the library. 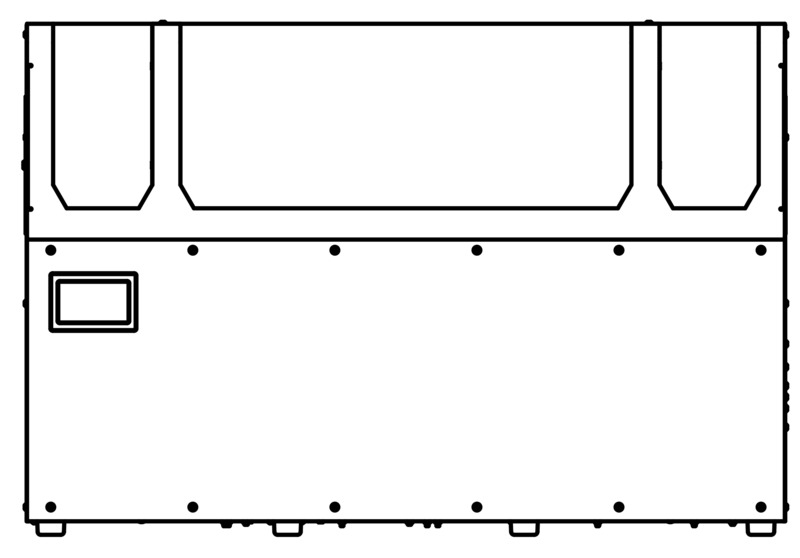 Individual parts can only be deleted by the part owner. Parts cannot be deleted in bulk; they must be deleted individually in the Eiger Library's icon view.